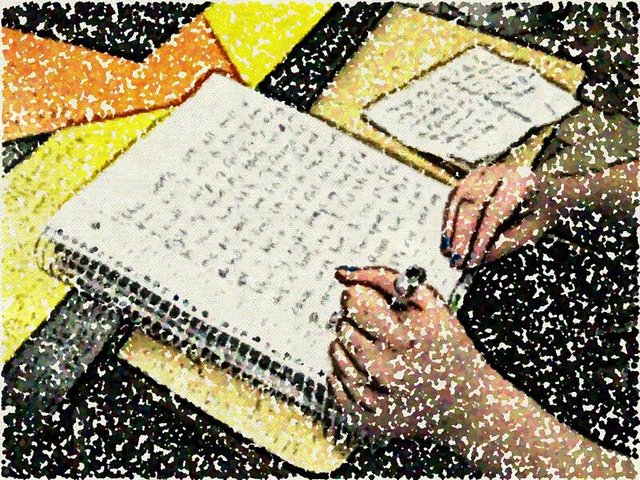 I wanted to point you to a wonderful series of writing lessons that recently appeared in the New York Times. I stumbled upon the last of eight entries written by Constance Hale, a journalist based in San Francisco. This column was devoted to the voice of the storyteller. What I liked about it is that she didn’t provide examples solely from the world of fiction. She dipped into song lyrics and nonfiction as well. The other topics Hale covers in her series include: The Sound of a Sentence; Sentences, Crisp, Sassy, Stirring (“William Faulkner wrote a nearly 1,300-word sentence that ended up in Guinness World Records, but he used the five words “My mother is a fish” as a complete chapter of a book.”); Turning a Phrase (“I think of the subject of a sentence, crafted mainly from nouns, as the hull of a boat. And I think of the predicate, whose key component is a verb, as the sail or motor, the part that makes the boat move.”); The Pleasure and Perils of the Passive Voice (“…some of the worst writing around suffers from inert verbs and the unintended use of the passive voice. Yet the passive voice remains an important arrow in the rhetorical quiver. After all, it exists for a reason.”); Make or Break Verbs (“Verbs kick-start sentences: Without them, words would simply cluster together in suspended animation. We often call them action words, but verbs also can carry sentiments (love, fear, lust, disgust), hint at cognition (realize, know, recognize), bend ideas together (falsify, prove, hypothesize), assert possession (own, have) and conjure existence itself (is, are).”); Skyscapes (what makes descriptions work); Desperately Seeking Synonyms (“Our word choices give a sentence its luster, and they deserve intense attention.”). I did notice that since these articles are from the New York Times, you aren’t able to click through to them for very long before being asked to subscribe. She did an excellent series here. I’ve bookmarked them as the articles are worth going back to for reference. Thanks for finding these! I think she’s going to be writing more, too.